Boulder Creek is a 25.3 MW run-of-river hydroelectric project. 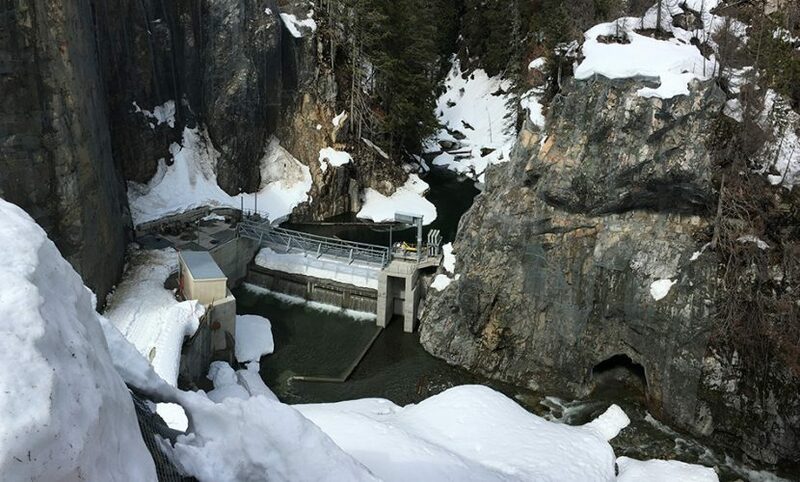 It is part of the broader Upper Lillooet Hydro Project. 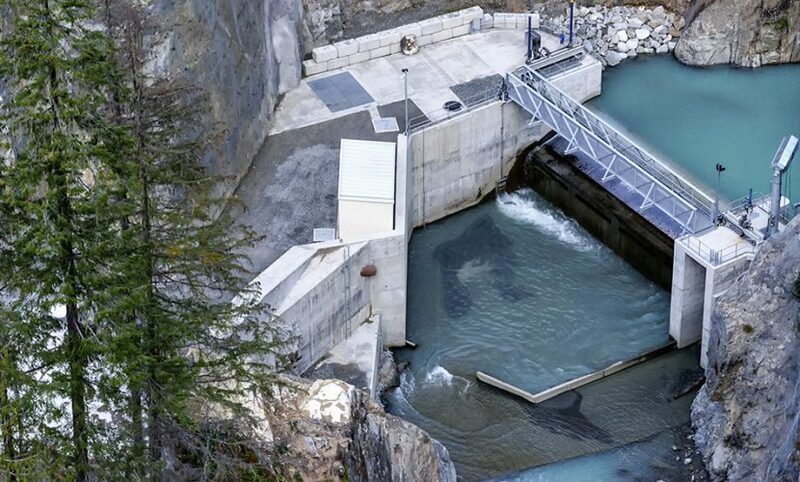 This hydroelectric facility diverts partial flows from the river, through an intake structure directly into a penstock to the turbines and generating equipment. The water is then returned to the river. Electricity generated is transmitted by a 230 kV transmission line that connects the two hydroelectric facilities (Boulder Creek and Upper Lillooet) to the BC Hydro transmission system.